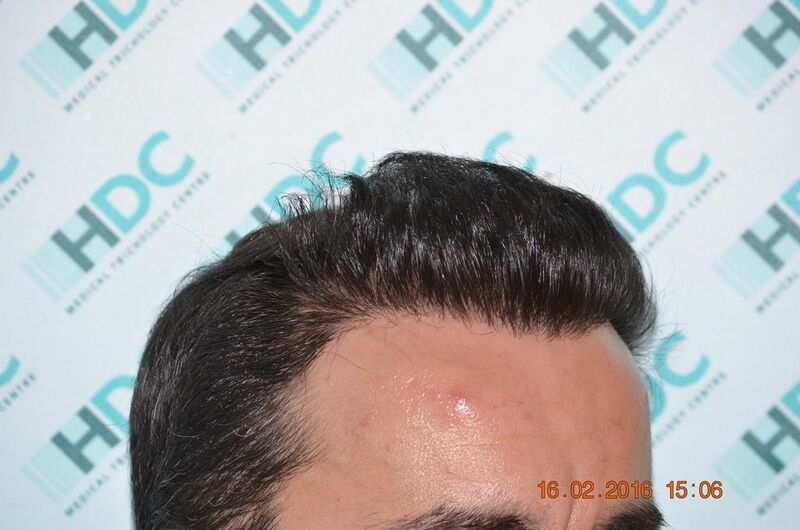 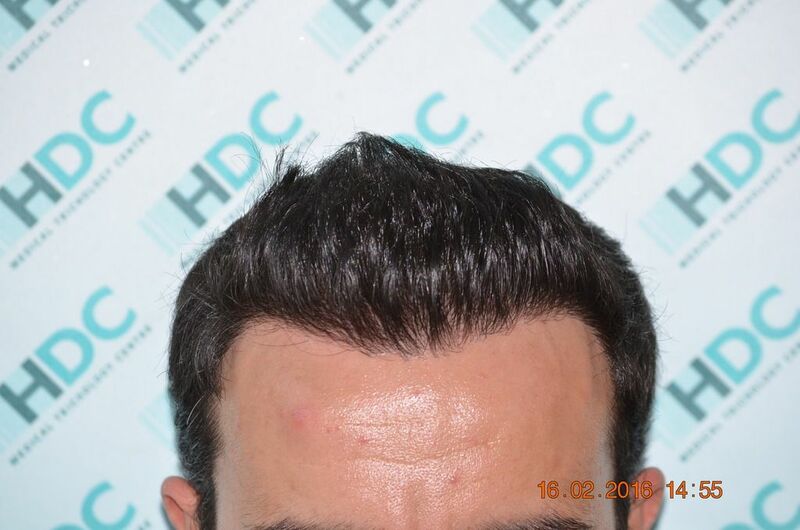 The patient who is 37 years old wanted to restore his hairline and fill up the frontal area after an unsuccessful small Strip procedure (8cm long) he did elsewhere. 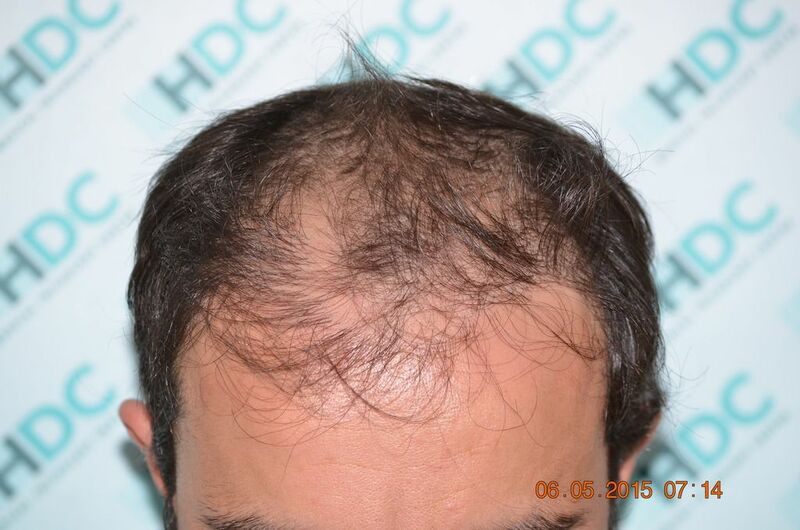 At a one to one consultation an estimate of 3000-3400 grafts was provided for a natural and with very good density cosmetic result. 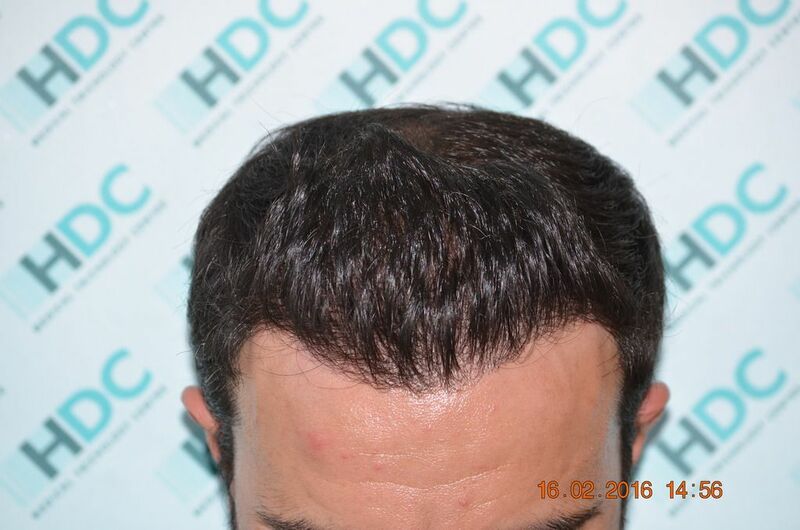 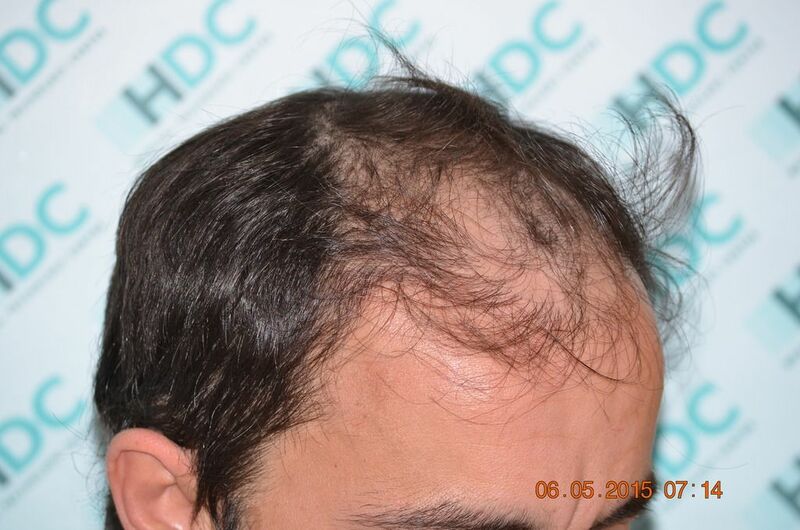 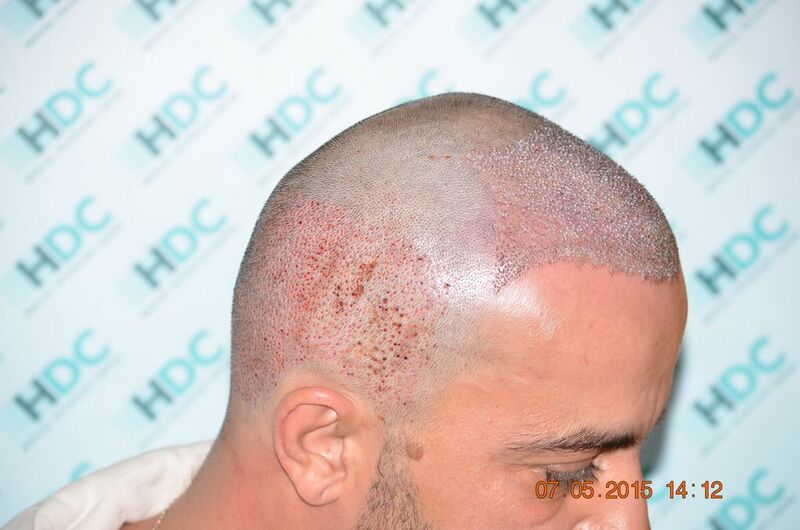 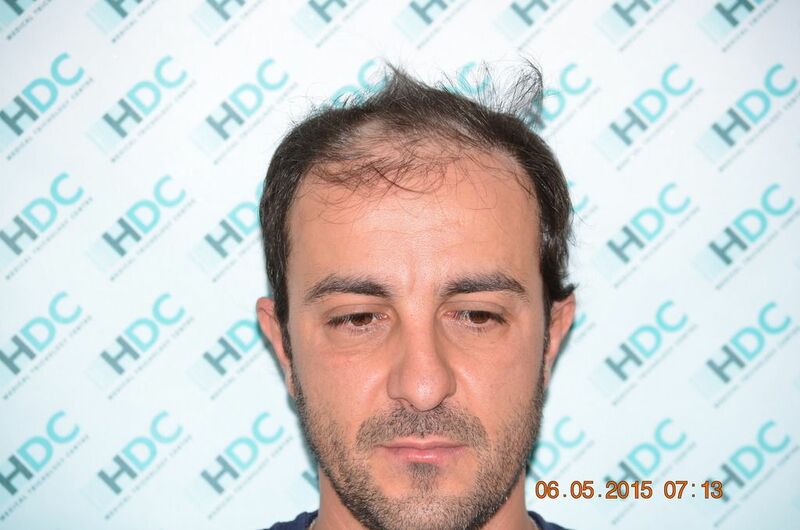 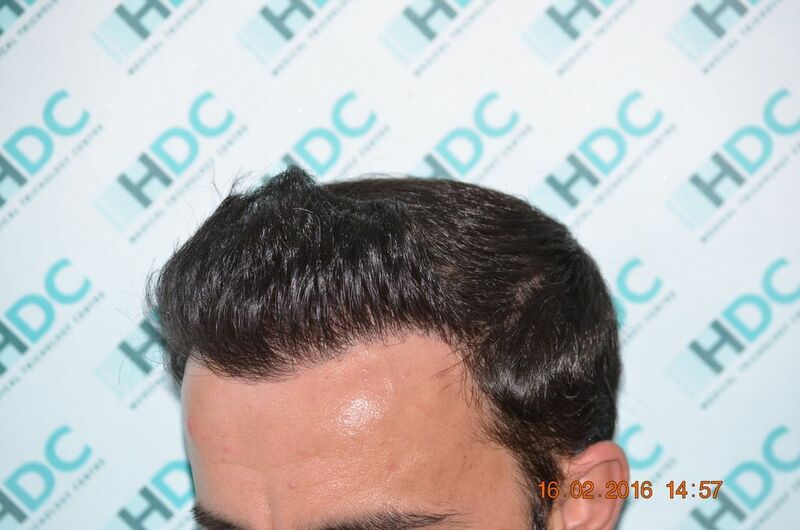 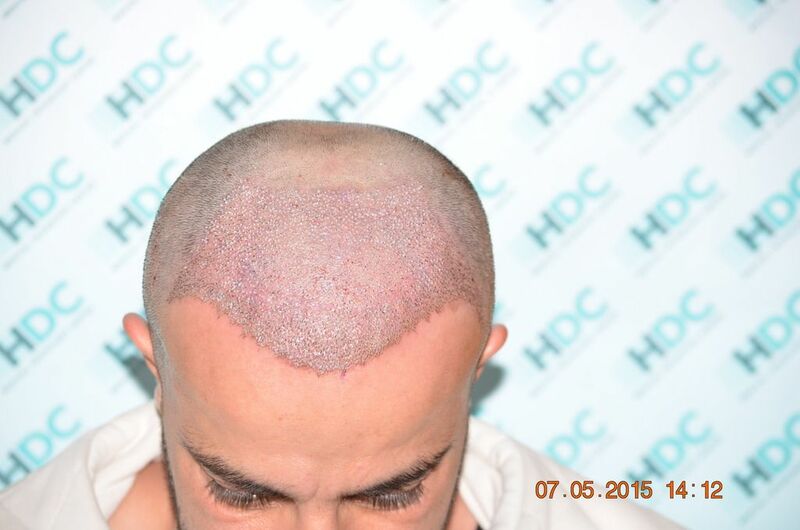 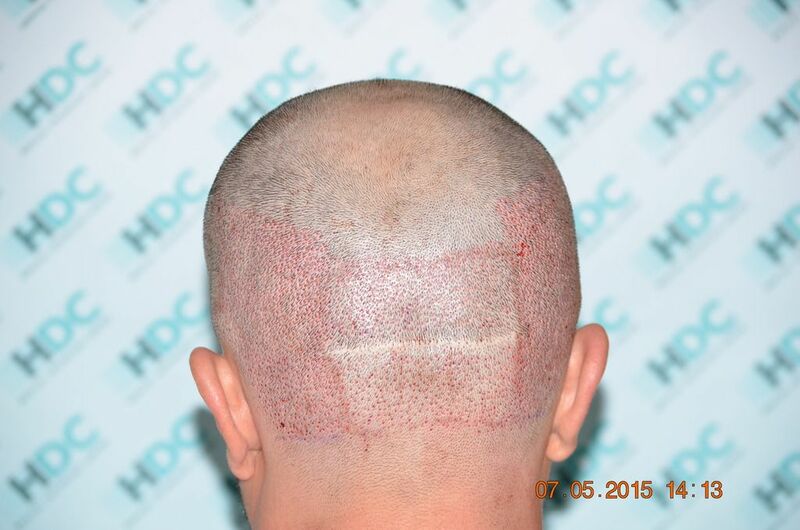 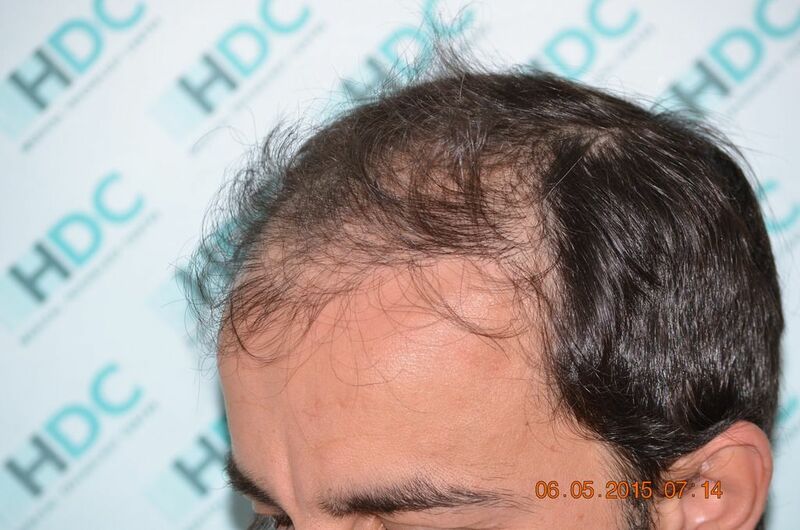 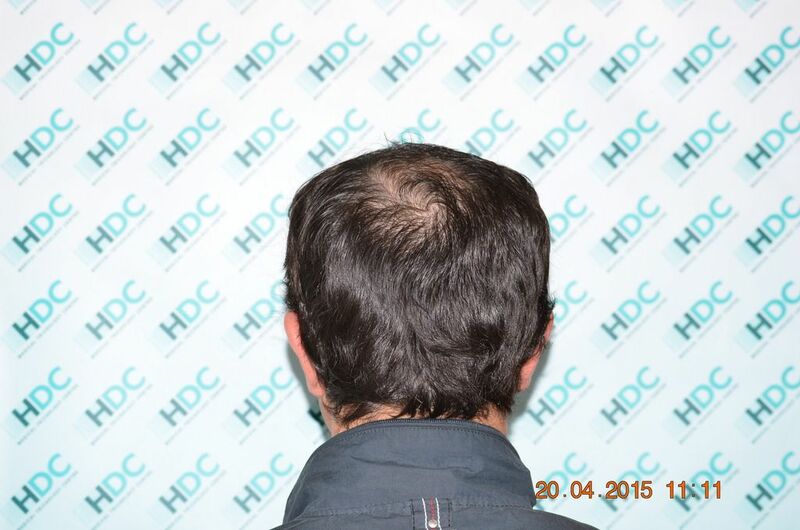 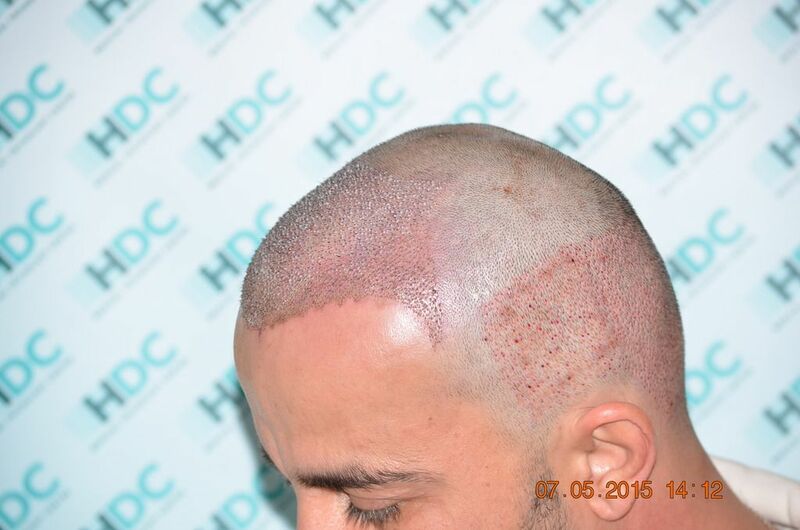 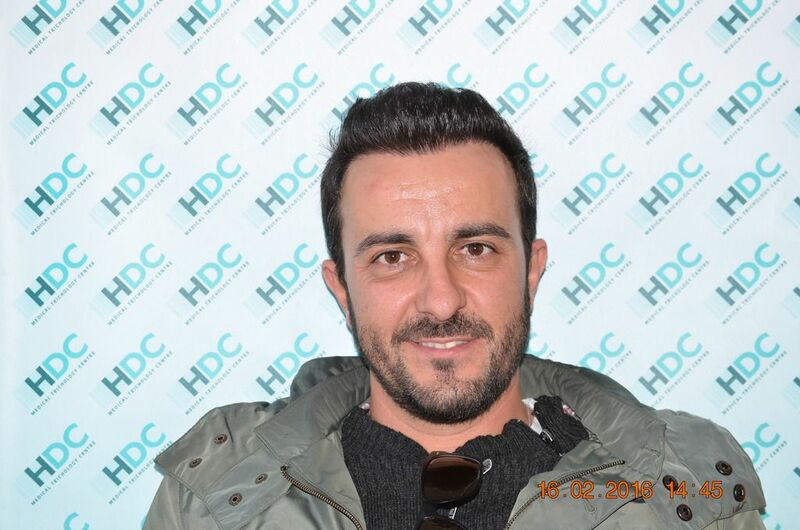 The patient was using minoxidil 5% before the hair restoration and he still is.